Forward Ben Carter announced on Twitter on Wednesday morning that he will play his senior season at Michigan State. 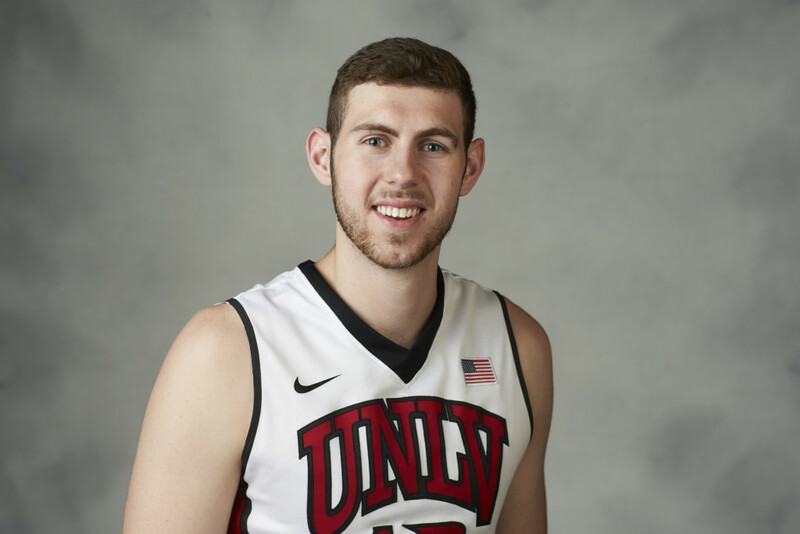 The former Bishop Gorman star, who began his career at Oregon (2012-14), averaged 8.6 points, 6.0 rebounds and 1.6 blocks per game for UNLV last season before tearing his left ACL in a 67-52 loss to San Diego State on Jan. 30. Carter was often referred to as the “glue guy” for the Runnin’ Rebels. 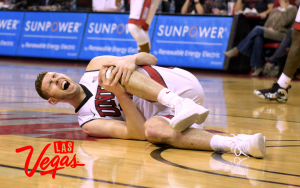 Translation: He actually was fundamentally sound and played hard every game, a rarity last season for most UNLV players. He will be eligible for the 2016-17 season as a graduate transfer. Carter also considered Arizona, Arizona State, North Carolina State and Miami as well as remaining at UNLV to play for new head coach Marvin Menzies. He said the decision to leave his hometown was not an easy one. Michigan State has three open scholarship spots and a need for depth at forward. The Spartans lost forwards Marvin Clark Jr. and Javon Bess to transfer earlier this off-season while freshman Deyonta Davis has declared for the NBA Draft and is considered a potential lottery pick. Michigan State also lost departing seniors Denzel Valentine, Bryn Forbes, Matt Costello and Colby Wollenman. However, Carter will join one of the top recruiting classes of the Tom Izzo era led by McDonald’s All-American forward Miles Bridges and top-50 recruit Nick Ward as well as guards Joshua Langford, who also was a McDonald’s All-American, and top-50 recruit Cassius Winston.